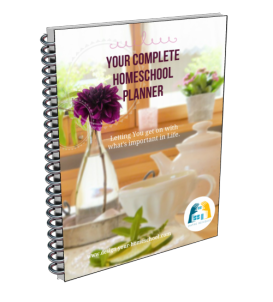 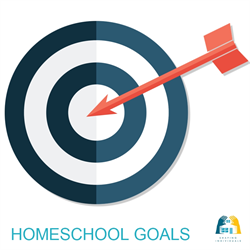 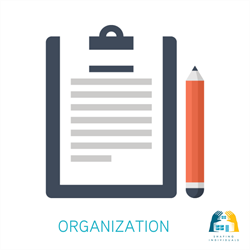 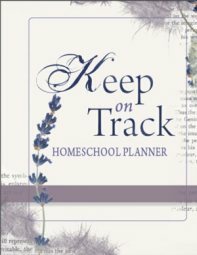 Homeschool Groups Directory - Add your Local Support Group here. 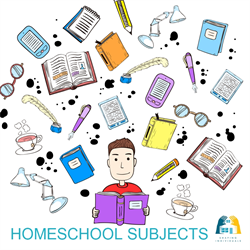 If you are homeschooling in Western Australia and looking for a homeschool support group, you are on the right page. 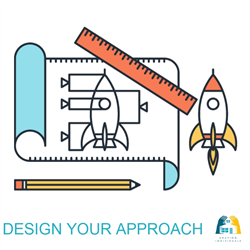 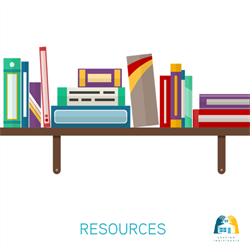 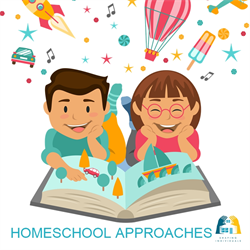 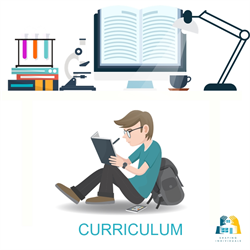 This page is designed to help you find a local homeschool support group as well as other information providiing government requirements for homeschooling in Western Australia. 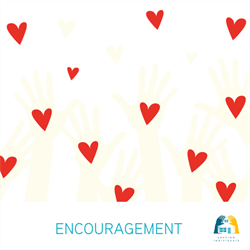 Add your support group here.